Extention (4") 1/4" - 1/4"
StrongBox: L: 5.31" W: 2.95" H: 1.46"
Great 1/4in drive socket set. German quality at it's best. 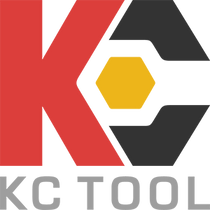 - I will buy more Felo tools from KC Tool.